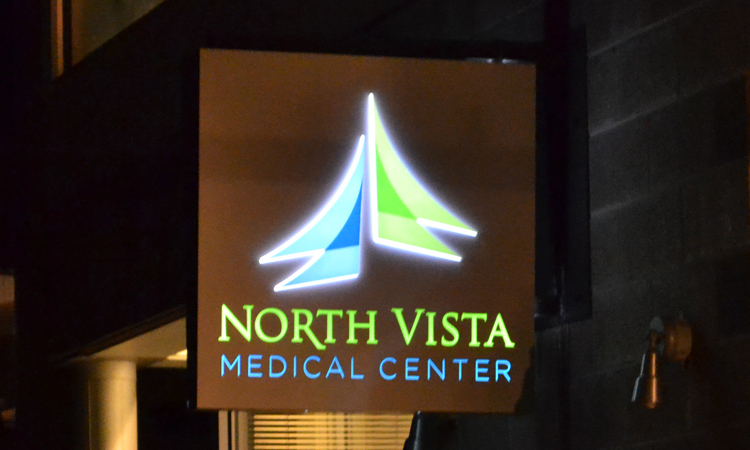 If you are looking for signage in the Denver, Co area and want to make sure you receive durable and high-quality signs, then e3 Signs is what you are looking for. We stand behind the work we provide to our customers by using only premium quality materials and skilled professionals committed to exceeding our customer’s expectations. Our philosophy is always to put quality first, so we won't try to spend less money using low-performance products. We believe that our client’s business needs to have the best signs in the industry, allowing them to create a great impression. You can rely on e3 Signs to get the finest custom signs in the industry. By choosing to create your business signs with us to promote your company or product, you are choosing the best signs in the market, meaning you’ll get better results for your campaign and more durability. But acquiring effective signs is not the only advantage of advertising with e3 Signs; we also have competing prices in comparison to other advertisement options, such as radio and TV. Plus, we have several more advertising alternatives, like our world-class vehicle wraps, which allow you to promote your business anywhere your vehicle goes. There are three things you should know about us. The first one is that we are obsessed with quality, and we check the signs during the manufacturing process several times to ensure everything is fine. The second one is that we are passionate about what we do, exceeding our customer's expectations is our biggest reward, and the third, we treat our clients the same way we like to be treated, with honesty and respect. So, now that you know why you should design and get your signage from the finest shop in Denver, Co, what are you waiting for? We are a full-service sign company that provides top of the line signage, helping your business to get noticed with class and style. Our shop has all the technology, tools, and manpower needed to create all types of customized signs that fit our client’s needs. During all the manufacturing process, we are always checking our signs to ensure that all of our high standards of quality procedures are being met. Browse our website to learn more about our services in Denver, Co.